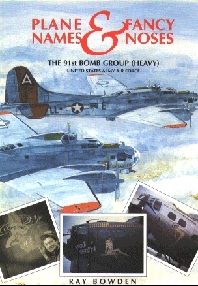 "...what is most impressive is the amount of detail to each aircraft's history.... Each time I read this book, I find a new piece of information..... this is a MUST HAVE book for 100th BG Vets and families.... one of the finest and most comprehensive books on the 100th Bomb Group"
"...a GREAT book! Besides all the pictures of our planes, your book with its history, crew lists and reports on our missions is now the definitive work on the famous/notorious 100th. Every one of us should have a copy...."
"Excellent, Terrific, Just Outstanding! It is a 'must' for all 100th BG'ers....."
"Simply said -- it is first rate!" "... GREAT! The wait for this one was well worth it. Good job!" "SUPERB as usual. 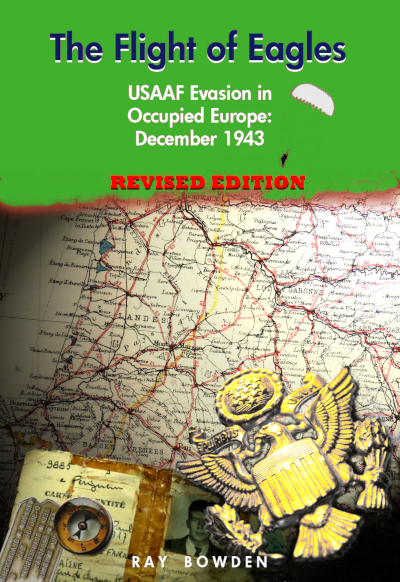 Nice companion to the 91st book...."
"...a WONDERFUL ACHIEVEMENT. All that I had hoped for and more.... You have made a lasting contribution to history." "... 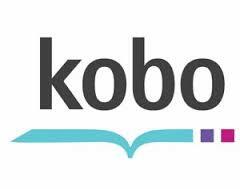 The book is first class and will give me hours of reading and bring back some memories that time has tried to erase..."
"... your book on the 100th is simply outstanding. There is so much information that it is hard to put it down to do anything else.... what you have accomplished is amazing!" 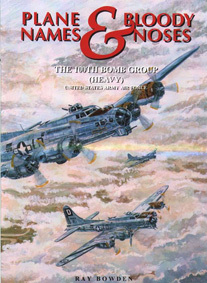 "An extraordinarily detailed work by Ray Bowden that goes a long way to help fully document the 100BG(H) aircraft nose art, missions and the men that were involved...."
"... the product of 12 years of research -- and it shows.... Would that all the BGs could have such treatment!" 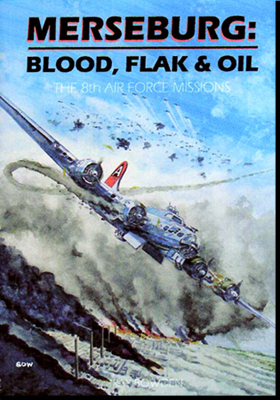 "....A fascinating way to trace the fate of the men and machines of this storied bomb group."